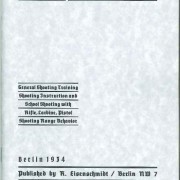 Dv 103/2 – Schußwafen 98 und Pistole 08 – Service Instruction for the Firearm 98 and Pistol 08. 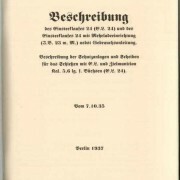 This original military manual combined both weapons into one volume. 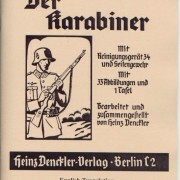 The first half is for the K98k service rifle and covers the usual topics, while the second half is about the P08 Luger. 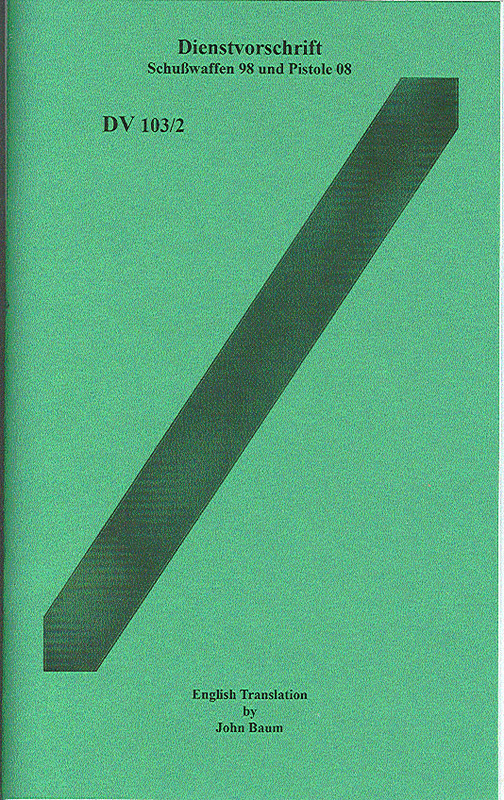 a color laser printer on 14″ long paper. 26 pages, 5 pictures with two fold-out color illustrations in the back. 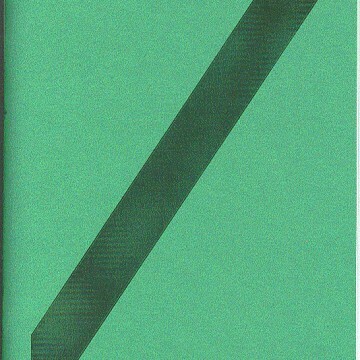 8.5″H x 5.5″W. 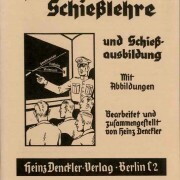 English translation of German manual. Please reference “Instruction for K98 and Pistol 08” on your order.